Accused hacker Andrew "weev" Auernheimer was released from prison following an appeals court overturning his hacking conviction, calling for the U.S. Justice Department to dismiss identity fraud and conspiracy to violate the Computer Fraud and Abuse Act indictment. 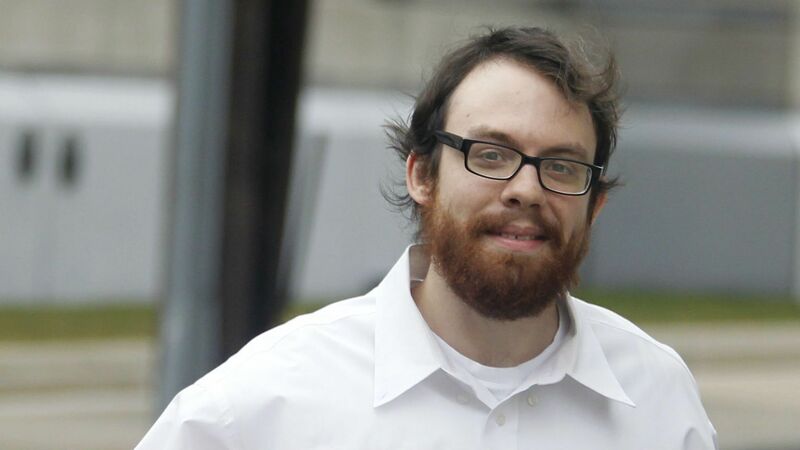 The Third US Circuit Court of Appeals found that weev should not have been charged in New Jersey, instead facing charges in Arkansas. After discovering a vulnerability in the AT&T website, weev and a co-defendant allegedly disclosed personal information of almost 140,000 iPad owners. Although New Jersey prosecutors haven't ruled out a retrial in the case, weev's attorneys said it would be considered double jeopardy. "The indictment needs to be dismissed immediately," said Tor Ekeland, the accused hacker's attorney. "We still have an extremely strong case on the substantive issue, and my client is more than happy to litigate it again. We'll bring a lot more firepower to this issue than we did when we started this case and were working out of a closet."